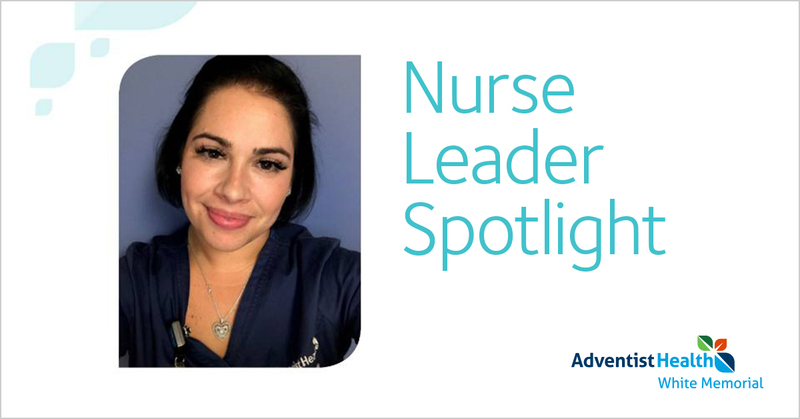 Nurse Leader Spotlight: Meet Tanya from Adventist Health White Memorial! The people! I am grateful for the guidance, mentorship, and friendship! The people at AHWM have been part of my nursing journey and I am thankful to all who have left a footprint in my heart! The opportunity to provide resources to our community through the Pediatric Resuscitation Manual and Broselow cart that is used around the house, the pediatric distraction room, and the relationships that have grown through my time here both with staff and patients/families in the emergency department and education/training. I love nature! The outdoors and anything water! My happiest place is snorkeling in the open ocean surrounded by turtles and fishes! And when the budget cannot support my travels I head to Whittier Narrows Park and appreciate the trees and lake! Tanya brings so much joy to her role with us and it was a delight learning more about her. We’re proud to call Tanya a member of the Adventist Health family!